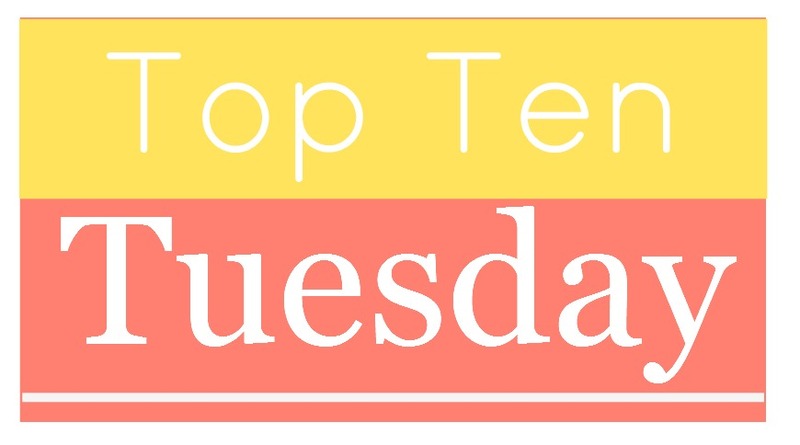 Top Ten Tuesday: Top Ten Authors I am Thankful for in this World! As usual, the ideas for this listing are brought to you by The Broke and the Bookish. Check out their site and add a link to your own list! 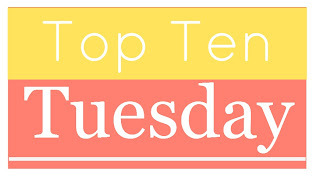 Top Ten Authors I am Thankful for in this World! 1. Harper Lee. As a fellow Alabamian, she makes me proud. She might have published only one novel, but look at what that novel did for the world. Amazing. 3. Ann M. Martin. 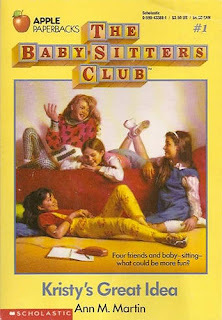 I am grateful to her for so many wonderful books that helped make me such a voracious reader as a child. BSC forever! 4. Charles Dickens. I am grateful to Dickens because, even in his darkest plots, he manages to give his heroes dignity, humanity, and purpose. XO, Little Jo. 5. Elizabeth Gaskell. THANK YOU FOR MARGARET HALE AND JOHN THORNTON. 6. Augusta Webster. For "Medea" and "Circe." For "The Snow Waste" and "Jean d'Arc." For leaving behind poems so brutal that they still draw blood. 7. Shakespeare. Genius acknowledged, but I love you for finally getting it right in Antony and Cleopatra, even if most people don't know it. 8. Augusta Evans Wilson. I don't always love your novels, but reading and writing about your work has given me so many opportunities. 9. 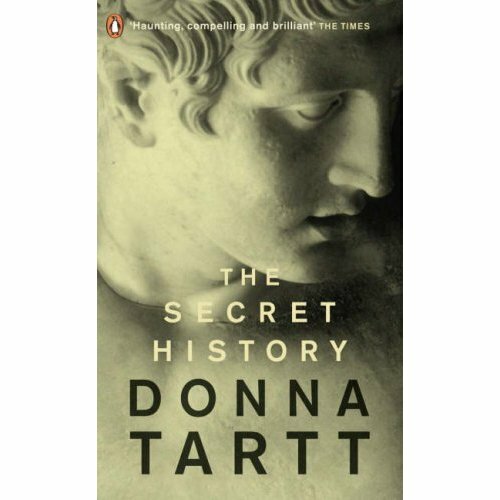 Donna Tartt. For making me do something I have never done with any other book: read one page at a time just to draw out my reading experience of The Secret History. 10. Anne Rice. For making me think and for writing Christ the Lord: Out of Egypt. I'm often not happy with what people do with and to religion most of the time, but that novel is pure and gorgeous. It expresses what is beautiful: faith, love, and the power for good. Beautifully written list :) I'm also thankful to have been able to be a part of the Harry Potter world. It's been such a big part of my life and I wouldn't change it for anything! Thanks, Judith! I agree with your comments about Harry Potter! I can't imagine anyone NOT being thankful for J.K. Rowling. (: I'm definitely thankful for Shakespeare, as well. Thanks for stopping by my blog and Happy Thanksgiving!